Chart measures and sizes for the feet. MEASURES AND SIZES FOR THE FEET. Hello, I'm Majovel! In this post I will leave you in detail all the measurements for the feet. They range from newborn to children of 7 years. 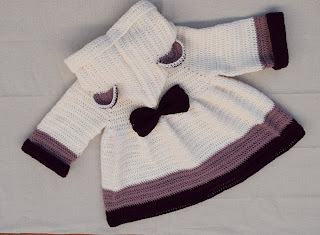 With them you can do any kind of crochet work for the little feet of your loved ones. I return to leave all measurements in centimeters and inches, so that you choose the measure that you like. I remind you that if you have any doubt about the measures I have many post explaining what are the correct sizes for all body parts. And for all ages! Remember to consult the tables whenever you need it, I hope you help when it comes to all your work to crochet. Any questions that you can have with the tables and the measurements leave them in the comments I will answer them as soon as possible! A hug!